Our annual tour of New Zealand will take place this year between 15th – 26th September, and will take in three World Ranking tournaments. Venue: Woolston Club, Hargood Street, Woolston, Christchurch. 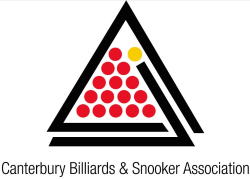 Venue: Snooker World, 713 Mount Albert Road, Royal Oak, Auckland.